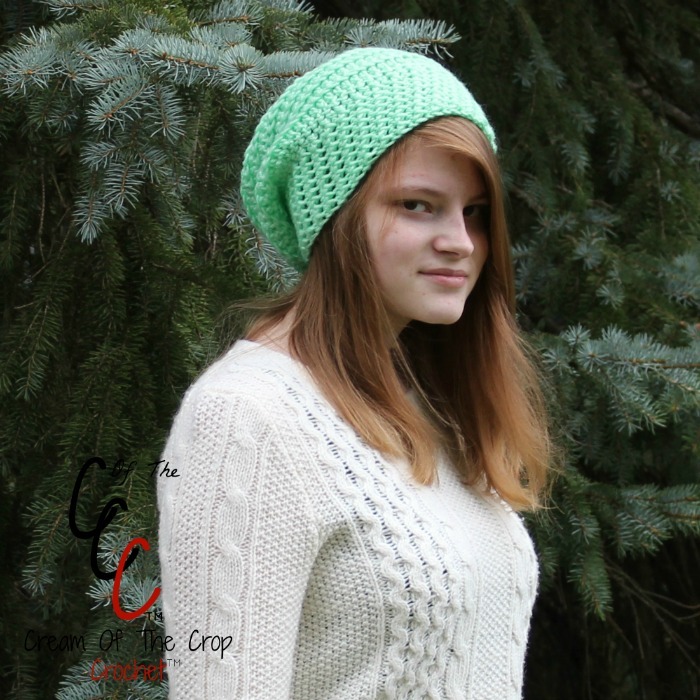 This round slouchy hat is for someone that wants something with a little texture and style! *This is our finished size. If yours doesn’t turn out within these measurements, please check your gauge. This pattern is worked from the wrong side. ALWAYS start in the same stitch as the chain. In the number of stitches, you should have at the end of the row, (11 sts). The count does include the chain. Single crochet secure stitch– is when you take the hook in the project, yarn over, take the hook back through the stitch, take the hook in the next stitch, yarn over, take the hook back through the stitch, yarn over, take hook through all remaining loops on the hook. Or single crochet decrease, attaching ribbing to hat. You are now making ribbing. 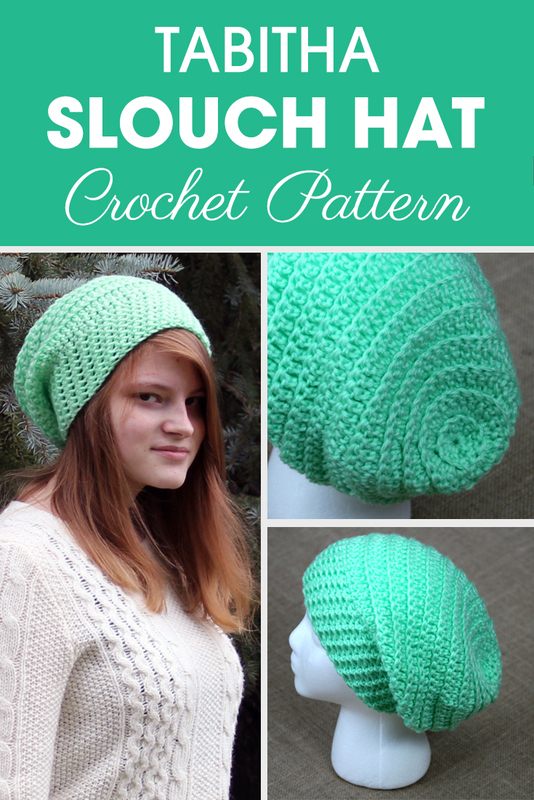 You may choose to make the ribbing shown on the hat in the picture, or the stretchy ribbing (go a few lines down to optional). Pattern and photos © 2018, Cream Of The Crop Crochet™. All rights reserved. Thank You Thank You What I was looking for. This pattern was exactly what in was looking for! Thanks for the help. ?